Find a list of our researchers and links to their labs and profiles. Discover the different areas of research and their associated labs. Explore undergraduate and graduate opportunities in research. 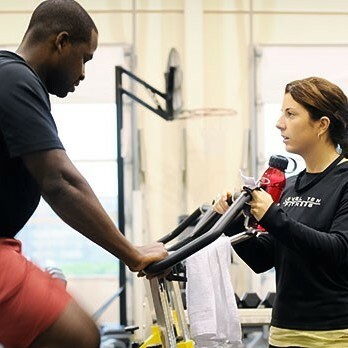 The School of Kinesiology has a vibrant research program and we are continually looking for people interested assisting with, or in being subjects in, our research projects. The following is a list of some of our current projects. Follow the links to find out more about how to become involved in these studies. Is your Kinesiology research lab or group looking for participants? If you’d like it posted here please fill out this form. Please note that only research studies in Kinesiology will be posted.